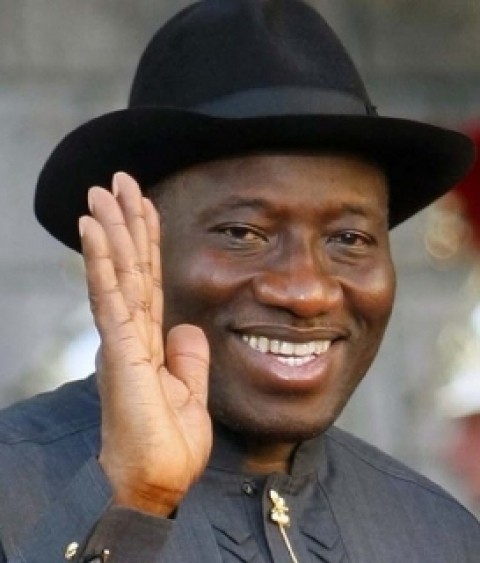 Former President of Nigeria, Goodluck Jonathan has commended President Yahya Jammeh of Gambia for conceding defeat after he lost to Adama Barrow. He said President Yahya has made Africa proud and is worthy of emulation. 'I commend President Yahya Jammeh for conceding to Mr. Adama Barrow, who won majority votes during Gambia's Presidential election. This is an exemplary conduct which is worthy of emulation and Africa is very proud of Mr. Jammeh. In the eyes of many, myself included, he stands taller today than at any other time during his twenty two years in office.